If you do not like your sign software, or find it hard to use, give us a call. We have resources that can switch out your current sign software with a cloud based sign software that is super easy to use and can be programmed from your phone! We have had several clients switch over at a cost under $1500 depending on the situation. Each sign has its own set of circumstances. Some are less, some may be more depending on your configuration. But all in all if you start getting results, it pays for itself in no time. Call today to see if replacement sign software is a solution that will work for you. 1-855-474-4627 free sign software consultation. Or schedule a time now. The best part – we are in the United States. We won’t patch you to another country! We know all the sign softwares, tricks many of the manufacturers trainers do not know! Ask about our software training and webinars to help you learn to program your digital electronic signs. With 20 years of sign programming experience you will get in depth personalized training. 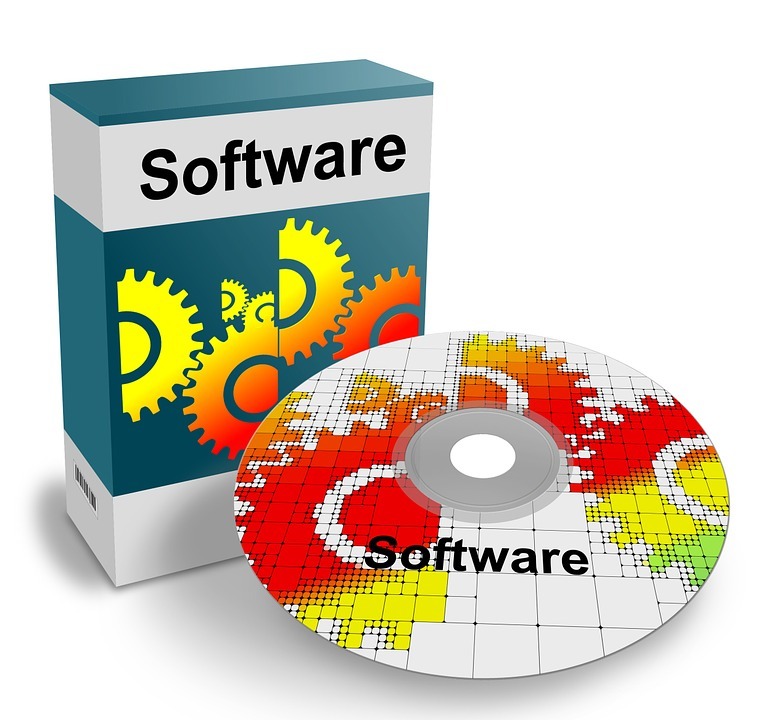 Many times, manufacturers outsource their training or really don’t have the level of expertise in their own software. We use software everyday, they don’t! 4 Hours is strictly hands on training, The last half hour is used to discuss any questions or specifics you may need. We also encourage students to call later with questions they may have and we do not charge for that support. Class is attended by using Teamviewer (we provide the link) using internet access. We will log on to your PC and show you the ins and outs of the software, then walk you through creating your messages and scheduling and updating your sign. Extra sessions available upon request, as well as advanced training. Call us Now directly at 855.474.4627 to enroll or inquire. If you have advanced programming questions, you can schedule one-on-one training with our sign experts, with over 15 years of led sign programming experience.